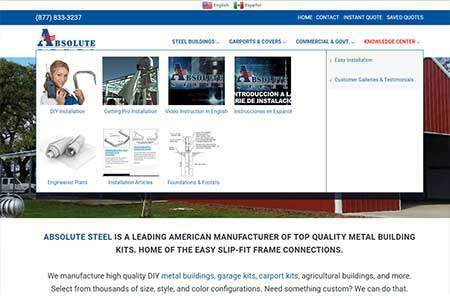 We not only created a website, we helped build an industry leader. 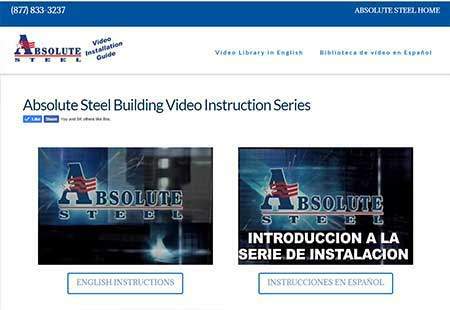 AIM has been a partner with Absolute Steel for many years. In that time the client has grown to a national leader in their industry. A true success story. We fully manage the client’s online presence. During our tenure, the client has become a national industry leader, expanding the website’s reach to nearly half a million visitors with over 2.7 million page views in 2017 alone.